With this Ikebana vase, you can create and enjoy your own miniature sized "Sakasa Fuji". 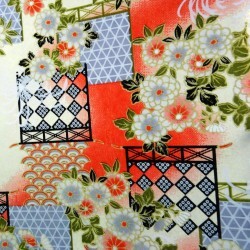 Pins flowers holder (kenzan) : diameter 3 cm. Mount Fuji is probably the most well-known Japanese mountain.Admired by Japanese people, the mountain has been chosen as the subject of the paintings by many artists. One of the most famous image is Mt Fuji reflecting on the lake. 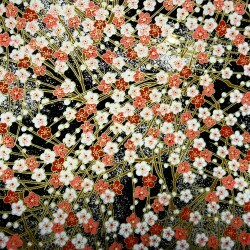 It's called "Sakasa Fuji". 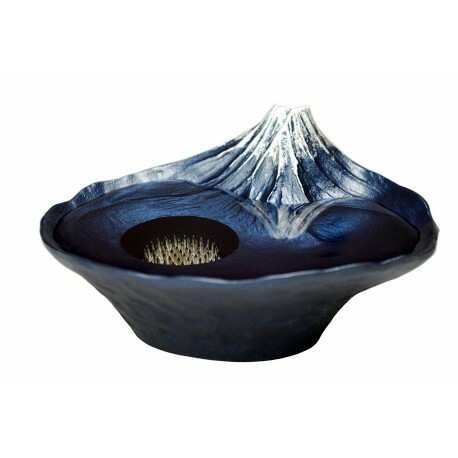 Just pour water in it and enjoy your " sakasa Fuji "view anytime at your home.